The use of sound-based interventions such as Therapeutic Listening® has shown to improve functional skills such as self-regulation, motor coordination, attention, praxis, social interaction and communication. Evidence clearly shows that listening plays a vital role in the sensory integration process. However, optimal listening is accomplished when it is supported with the necessary postural, respiratory, and sensory components. 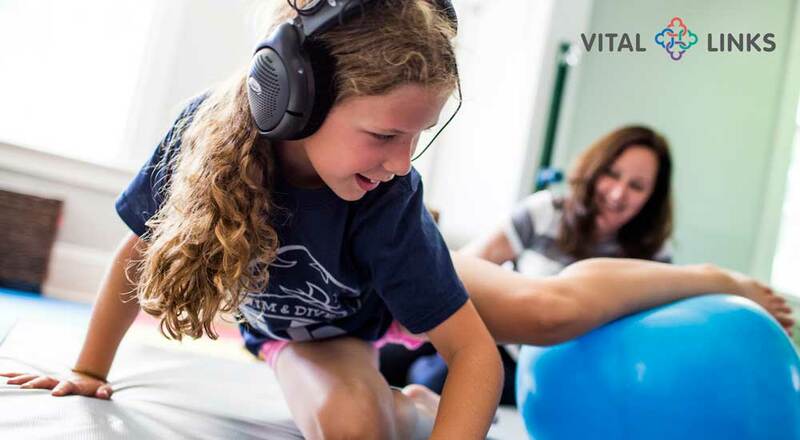 Thus, it is recommended that clients who use Therapeutic Listening engage in a movement-based, body-focused program at home, school, or in the clinic to optimize treatment outcomes and functional gains. Join us for this practical, activity-oriented webinar and walk away with affordable, feasible, and novel activity ideas. While this webinar serves as an extension of our Listening With the Whole Body course, therapists who are new or experienced with Therapeutic Listening are welcome to attend. Through dynamic clinical videos, participants will learn specific activity recommendations that can be easily implemented in a variety of environments. This course will also feature case and video presentations that highlight the essential combination of Therapeutic Listening and home programming to support functional gains.